Jacquard weave There are 19 products. 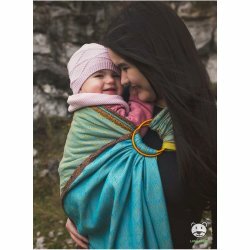 Babywearing ring sling Luna Dream in imited edition. 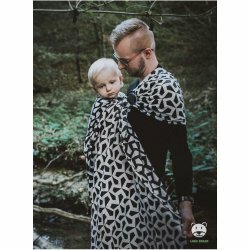 Babywearing ring sling Mitsu Black in imited edition. Babywearing ring sling Mitsu Red in imited edition. 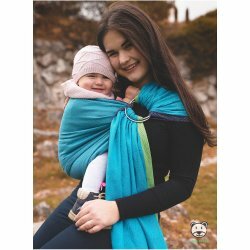 Babywearing ring sling Words Of Love Blue in imited edition. Babywearing ring sling Words Of Love Pink in imited edition. Babywearing ring sling Field Ears Mint in imited edition. Babywearing ring sling Luna Pink in imited edition. Babywearing ring sling Luna Black and Gold in imited edition. Babywearing ring sling Field Ears in imited edition.